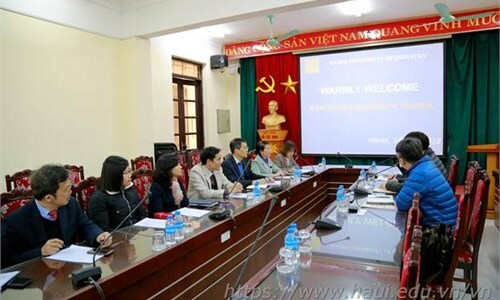 Hanoi University of Industry (HaUI) is a public school under the Ministry of Industry and Trade with a longstanding tradition in training human resources in the fields of engineering and economics. 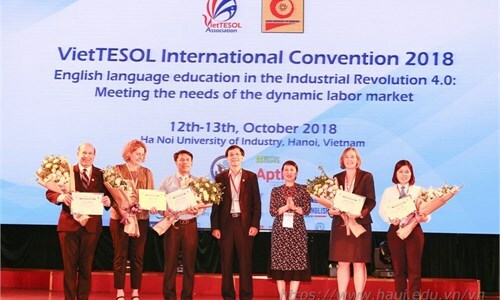 HaUI which was officially founded by the merger of Hanoi Vocational School (established in 1898) and Hai Phong Vocational School (established in 1913) is always considered as one of the key schools in technical and vocational training in Vietnam. HaUI has 3 campuses with the total area of nearly 50 ha. 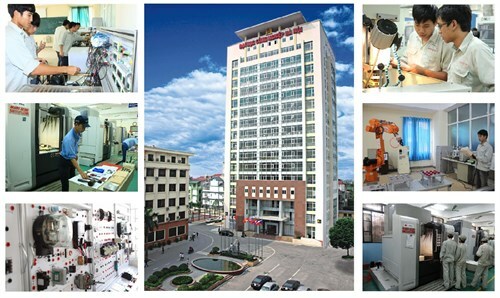 Its first campus is at 298, Cau Dien Street, Bac Tu Liem District, Hanoi City. 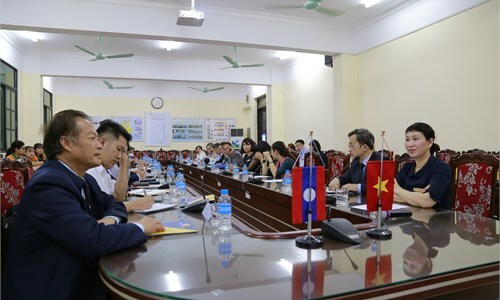 The second and the third is in Tay Tuu Ward, Bac Tu Liem District, Hanoi City and Le Hong Phong Ward, Phu Ly City, Ha Nam province respectively. Facilities: It has 369 lecture halls, 50 computer labs, 48 modern foreign language classrooms, 10 laboratories, 135 workshops, multi-purpose gymnasiums, tennis courts, and stadiums with modern and synchronous equipment to ensure training quality, learning environment and production safety. Course books and references: The Center for Information and Library with a wide range of reading rooms with different functions offer a collection of approximately 8.000 titles and over 110.000 books, both domestic and foreign. HaUI e-library is rhe largest and most modern one in Vietnam. 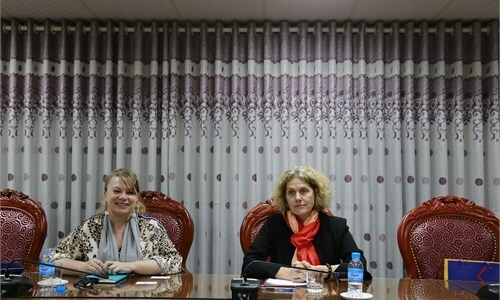 Besides, the university has its own local information network connected to the Internet. Amenities: A system of modern dormitories, canteens, supermarkets, etc. is available to meet the students’ and staffs’ needs. Healthcare service: The Healthcare Center is adequately equipped with all necessary healthcare devices. The doctors and nurses of high expertise continuously update information on diseases, ensuring periodical healthcare for students. 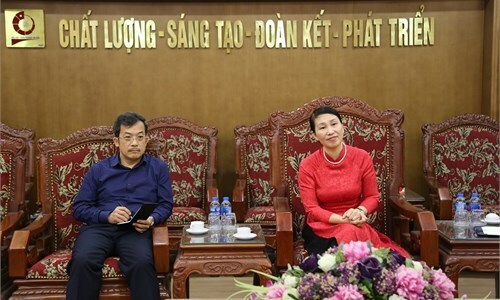 In its history of development, HaUI has received many high-ranking leaders of the Party, governments of different periods. Remarkably, President Ho Chi Minh paid 4 visit to the university in September, 1945, September 1955, January 1957 and May 1957 respectively.